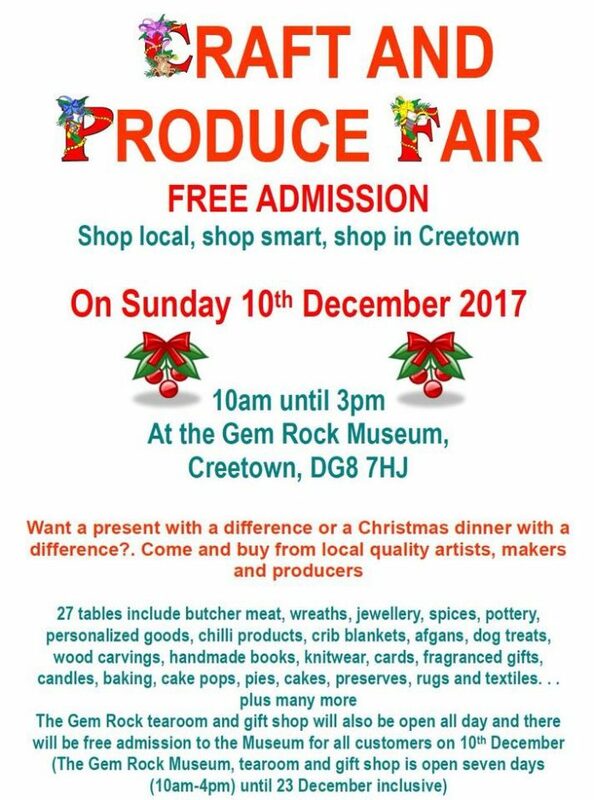 Home News Creetown Craft and Produce Fair THIS SUNDAY! Previous articleWant to join the Creetown Initiative team? We’re Recruiting!